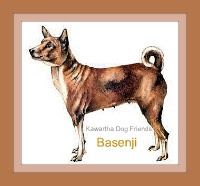 Kawartha Dog Sitter Blog: Kawartha Lakes Working Dog Wears Name Proudly! Kawartha Lakes Working Dog Wears Name Proudly! Kawartha Lakes K9 Officer Wears Important Name! Kawartha Lakes newest Officer, Recon, has been busy helping track criminals. FTC Disclosure: Kawartha Lakes Dog Sitter Blog welcomes family friendly advertising including affiliate links that meet with our editorial guidelines. This helps put food on our table at no additional cost to our readers. Have you wondered how Recon got his name? Here's the story behind Recon's name from Kawartha Lakes Police. Recon - Now On Duty! Shirley, pictured below, suggested Kawartha Lakes Police name their newest officer Recon in honour of her nephew, a Canadian Forces Military Police Officer who was killed in Afghanistan. Sadly, April 22nd 2006, Corporal Randy Payne, the son of a Peterborough area couple was killed by a roadside bomb. 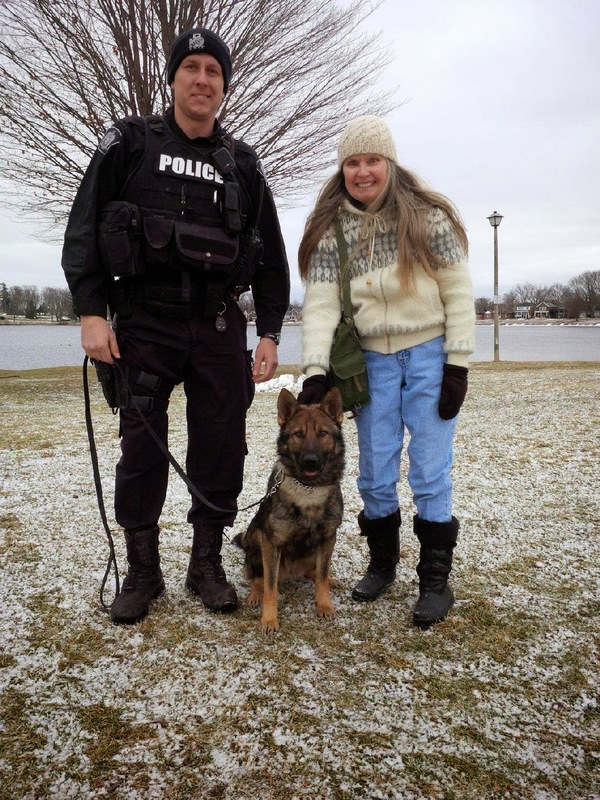 Shirley, a close family relative residing in Peterborough suggested our newest Kawartha Lakes Officer be named “Recon” (short for a military reconnaissance) in memory of her nephew. Have you had an opportunity to meet Recon? Any adfly links below will open with a word from a sponsor to help cover expenses. 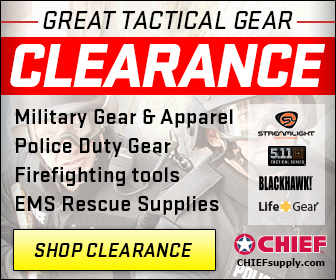 Click the "Skip Ad" Button when it appears in the top right corner to proceed to the webpage. Find out more at :http://adf.ly/?id=4009826 Want a direct link to your site? Leave a confidential comment and ask about a free link exchange or sponsoring a post. Welcome to our blog! Did you get your free subscription yet? Who would you name a dog in memory of?